There are very few tracks that sit on my playlists that aren’t considered Electronic Dance Music related. One of them is “The Next Episode” by Dr. Dre featuring Snoop Dogg. It is that typical track that gets people into it by advocating the use of marijuana. 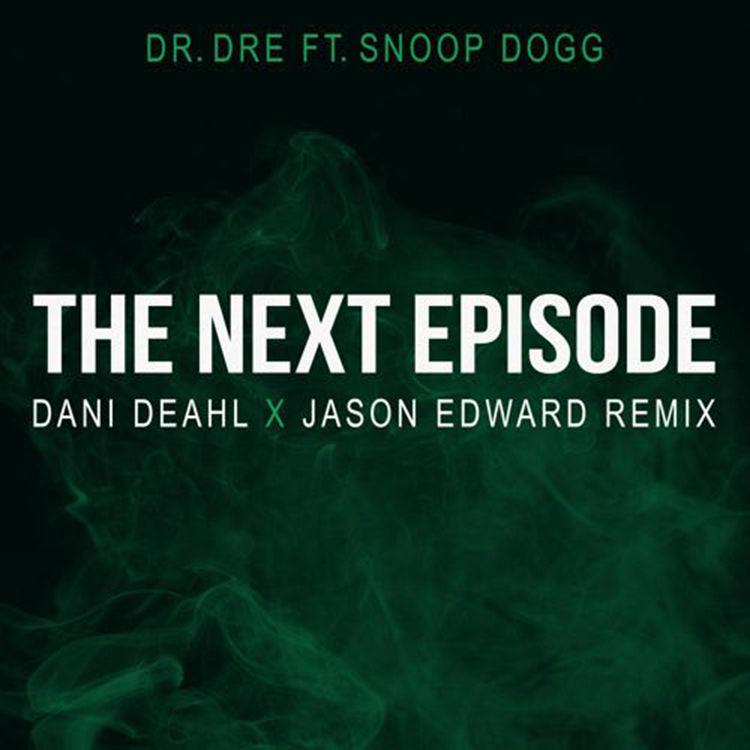 Our favorite, Dani Deahl has teamed up with Jason Edward to remix this track and turn it into a trap track that will get people not only singing, but dancing. This remix bumps hard and now has replaced the original on all my playlists. Check it out now and download it as it is free!